At Mindful Education we specialise in creating media-rich professional courses and apprenticeships, setting a new standard in the digital delivery of education. 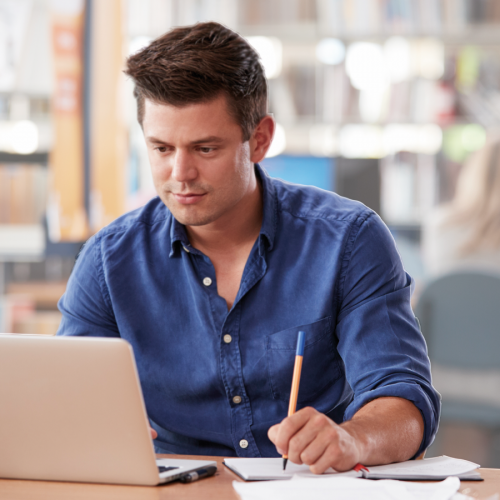 We partner with colleges across the UK, producing award-winning courses in accounting, management, law and human resources, which are delivered through our Online and On Campus blended learning approach. Our in-house academic and creative teams design learning solutions that are captivating and engaging while also being highly flexible, allowing learners to choose how, when and where they want to study. 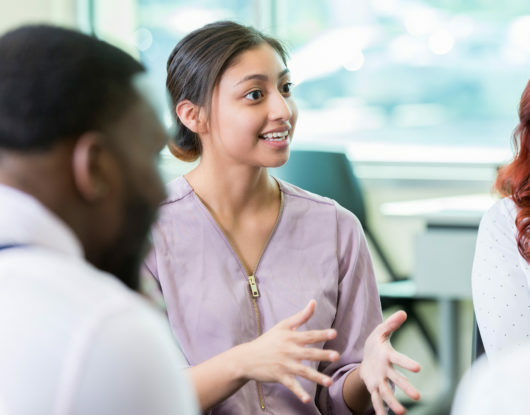 We help our college partners prepare for change by working together closely to create new and innovative courses that meet the needs of providers, students, government and industry. We develop bespoke learning environments (VLEs) for each of our courses, as we know that every learner, every teacher and every college will have different needs. Our unique partnership model means that there is no up-front investment for colleges. We work closely with our partners from day one to promote the courses, induct students and deliver the lessons to an agreed calendar. 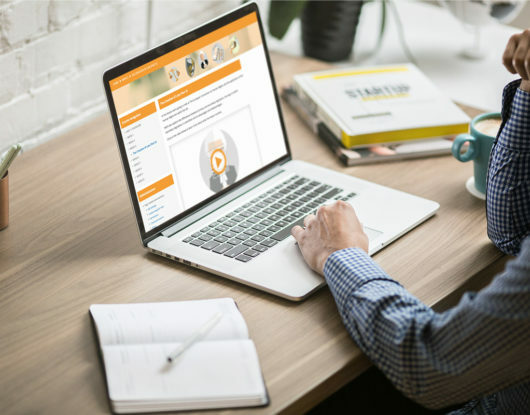 Most of our partners see an immediate increase in student numbers versus traditional classroom delivery as the Online and On Campus model provides greater flexibility, meaning courses are more accessible for a wider audience. Our courses can also form part of an apprenticeship programme. Download our professional courses brochure, written for colleges. It explains who we are, and how our professional courses and apprenticeships can help your college make further education more accessible to your local community. We are proud to have partnered with AoC (Association of Colleges) and ITN Productions to produce ‘Learning for Life’, a series of short films exploring how colleges are transforming the lives of their students. 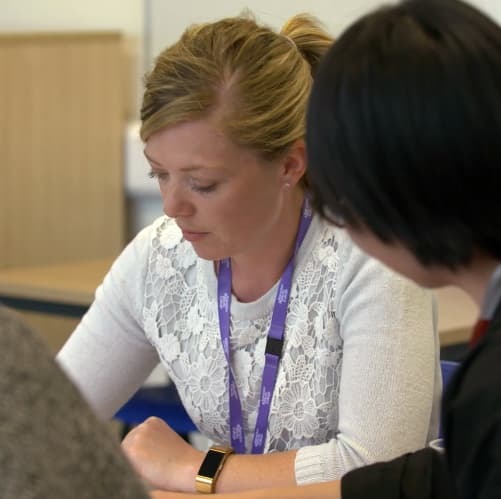 This section features Mindful Education and our partner Abingdon and Witney College – with students and staff discussing how our blended learning courses have helped students achieve their career goals. At Mindful Education, we work closely with our partners to create new and innovative courses that meet the needs of students, government and industry. By working closely together, we ensure that courses are bespoke and fit for purpose.